Start the New Year off right with WMCCAI’s annual kick-off event attended by hundreds of community association industry professionals. 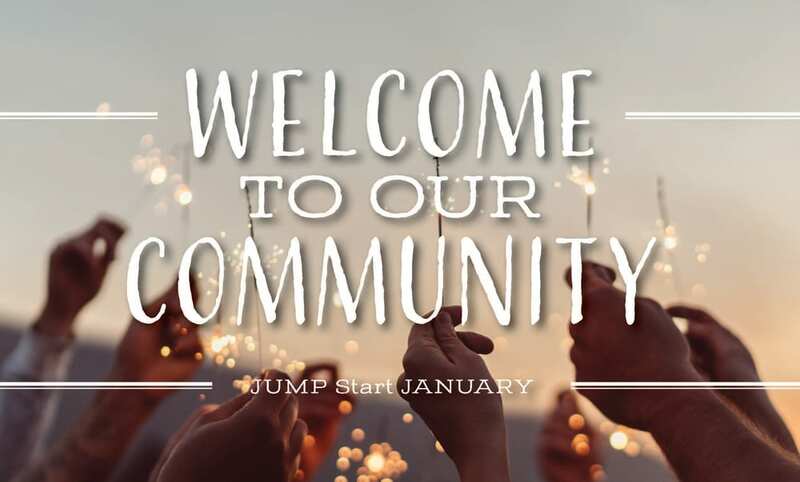 Jump Start January is the Chapter’s annual volunteer roundup which features a networking breakfast, followed by a motivational speech and a committee trade show. Current committee members are on hand to answer questions and provide greater insight into how to become more active with the Chapter and make the most of your WMCCAI membership.